I’m extremely excited to share the news that over the last year I have been working on a book, featuring ten new real-life events from around the world which continue to evade explanation. Each chapter will go deeper than I have on the podcast into not just the story itself, but the science, theory and philosophy we can learn from it. What can an apparent demonic possession teach us about free will? What can the case of a poltergeist tell us about the human need to create stories? And what can a haunted box teach us about how we construct reality? 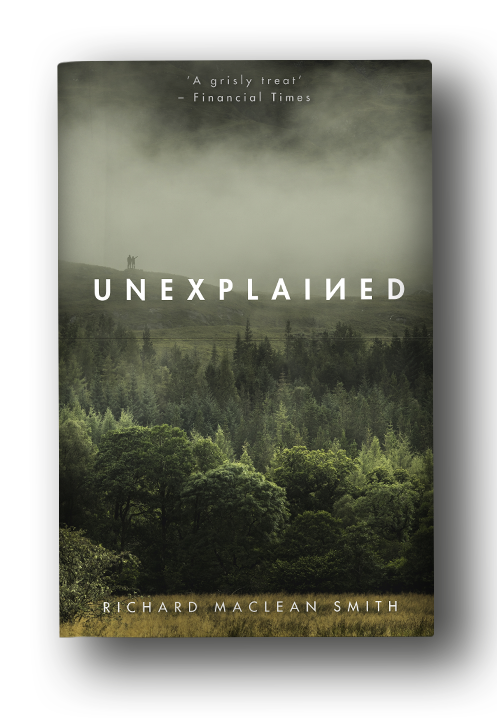 Unexplained is out now on Amazon, Amazon Audiobook or Waterstones (Available in US & Canada October 2019).